Lately I’ve been eating burritos and I thought I would share some of my opinions of them. 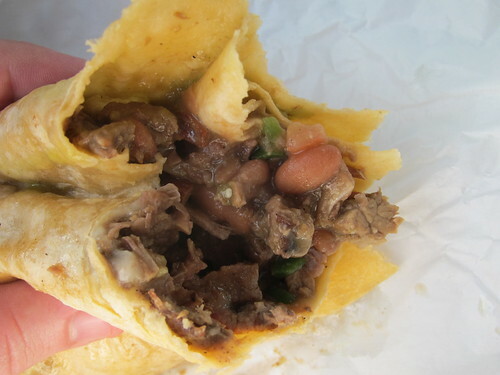 With the top 10 bean and cheese burrito list I ate a lot of bean and cheese burritos but only wrote about my favorite ones. 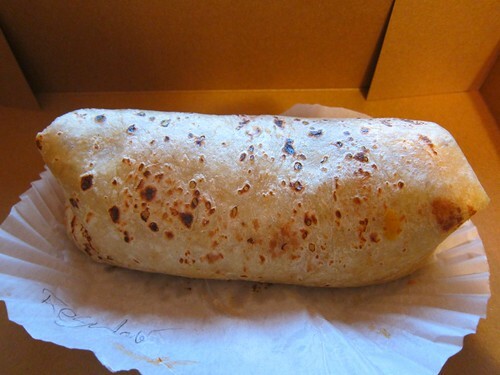 This time around I’m going to do a monthly report on all the burritos I’ve eaten. For some reason this month I’ve consumed more burritos than usual. Some months I don’t eat any. I guess you can say my burrito tastes are LA-centric. I haven’t had enough mission style burritos to say definitively that I don’t like them but the ones I have had I didn’t enjoy that much. My favorite burritos have refried beans or frijoles de olla, some stewed or braised meat, chopped onions, cilantro and a chile salsa. Once you start adding more ingredients like guacamole, rice, cheese, lettuce etc, I feel the burrito becomes less interesting . 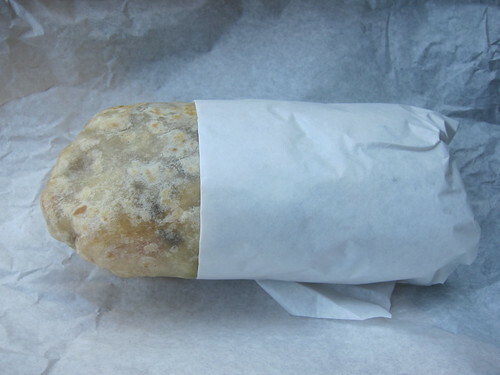 I don’t mind rice in a burrito if I’m eating a carne asada burrito, but lets be honest, rice is filler and only meant to soap up the juice from the meat and salsa. 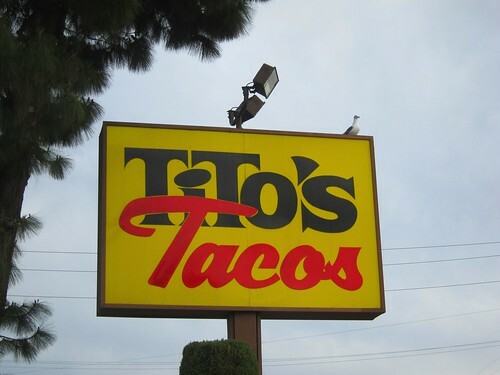 Titos Tacos - beef and bean burrito ($3.95) One of the burritos I grew up eating is the Titos regular burrito double wrapped . You may be tempted to add cheese, but don’t. You want to get the full flavor of the meat, sauce, and beans. And with the double wrapped tortilla you can chomp away without worrying about the entire filling ending up on your lap. It may not be the most calorie conscious burrito but live a little. 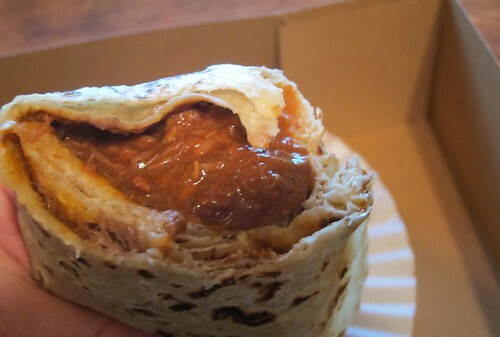 The burrito has three ingredients: chunks of steer beef, a chile con carne gravy, and refried beans. 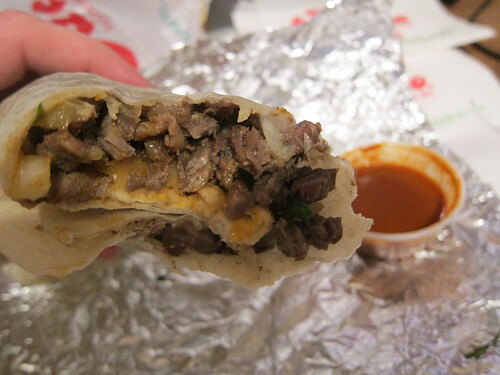 King Taco - all meat carne asada burrito ($5.99+tax). This burrito is smaller than it should be but it’s packed with meat and is quite filling. The simplicity works here, with the meat, onions, cilantro and King Taco fiery salsa roja. They put salsa inside the burrito, which is a must, and they provide extra cups of salsa. King Taco have their detractors but sometimes the all meat with hot sauce really hits the spot. 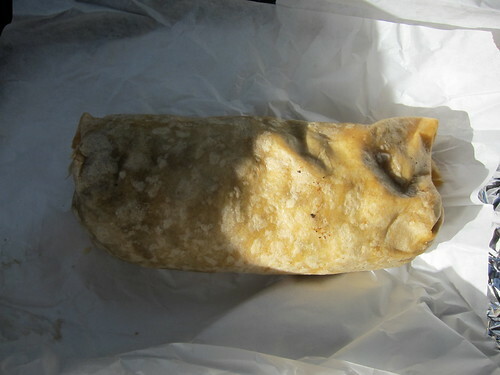 Casita Taco Al Carbon – Steak burrito ($5.99 + tax).I was looking forward to this burrito but it was a disappointment. Everything was too bland from the beans which lacked flavor to the steak that was under seasoned and tough. There was a little guacamole, cheese, some chopped tomato but no chile salsa inside. The burrito was also poorly wrapped and fell apart after I got half way through it. I wouldn’t order this again. Benitos Taco Shop - Carne asada burrito ($6.47). This burrito came highly recommended but I don’t understand why.There was just too much guacamole and the asada was bland and fatty. There was chopped tomato but no salsa inside. The burrito was cold because there was so much guacamole. I’m not a fan of guacamole in a burrito anyway, so this one didn’t have much of a chance to win me over. With some good steak and I could have overlooked the guac-factor, but it was not to be. Norm’s #3. Combo burrito ($5.50) . I wasn’t sure what to expect with the combo burrito at Norms. 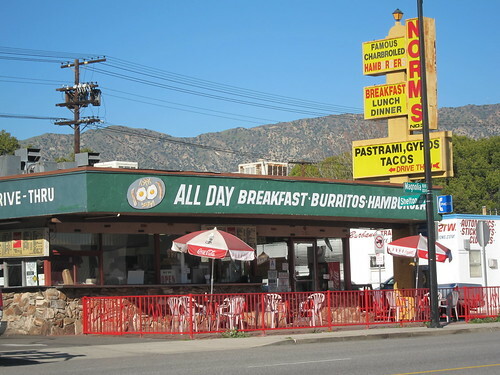 I hear the breakfast burritos are good here but it was lunch time and I don't eat eggs anyway. I probably should have asked what was inside the combo burrito before I ordered it because what I got was a burrito that was full of filler and the worst kind of filler, lettuce! The meat was tough and chewy and the beans tasted like they came from a can. This was the worst burrito of the month. How do you like your burritos? Have any favorites in LA? 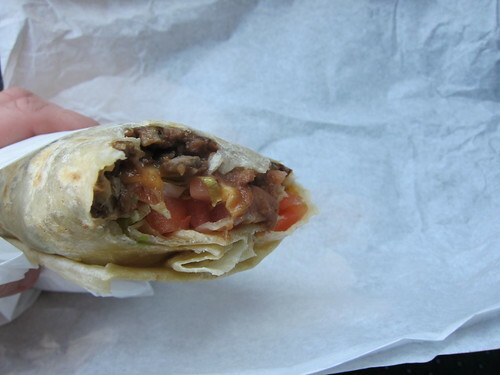 Carne asada or carnitas burrito from either Cactus location in Hollywood. 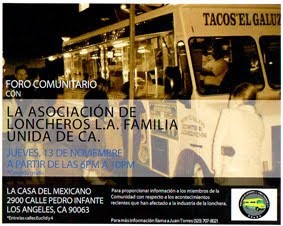 Juanitas on Indian Hill in Pomona. Classic burritos. Burrito Express in Pasadena. Try it. Al and Bea's bean and cheese burrito...ELA. My friend, Brit swears by it! Al pastor burrito at Carnitas Michoacan. I've never been to the one in Boyle Heights, but the one in Lincoln Heights is great. 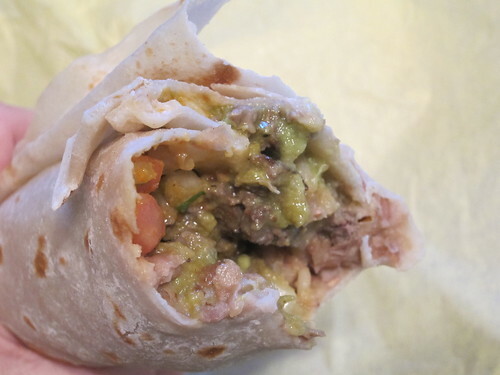 have you tried the al and beas meat burritos? The bean and cheese are so good i've never ordered anything else. their dark salsa is really good. I don't think I've ever had al pastor in a burrito. Rincon Taurino in Panorama City. Nobody does it better, baby. Vegetariano, Carnitas, Pollo en Chipotle or Pierna (one of their specialties is leg of pork that is so tender and so lean it will make you weep with joy) are my choices. And you can get fresh-squeezed juices and/or cocteles de fruita so that you can pretend you are eating healthy. 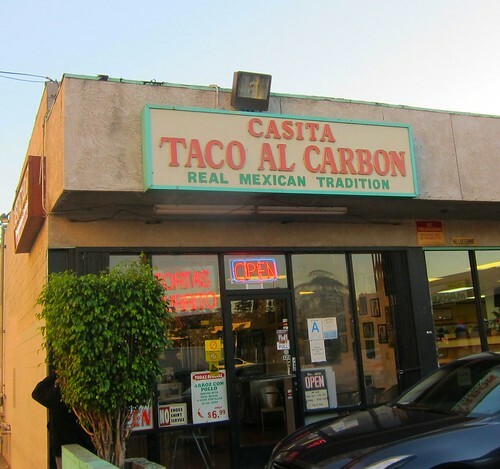 Casita Taco Al Carbon is awesome! You must have been in a bad mood when eating there. they are easily a 4/5 or better.